The latest editions of the XPRIMM Motor Insurance Report and Property Insurance Report will be launched in Monte Carlo, at the 62th edition of the "Rendez-Vous de Septembre," one of the most important international events dedicated to insurers, reinsurers, brokers, and reinsurance consultants. 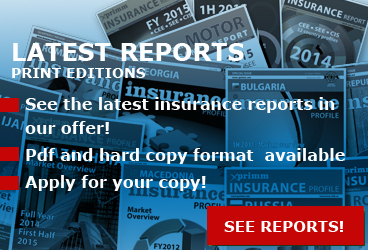 XPRIMM Motor Insurance Report FY2017 provides detailed analyses, as well as trends and 2017 statistical data reported by motor insurance markets in the CEE, SEE, and CIS regions. XPRIMM data indicates that motor insurance confirmed its dominant status in 2017 both in the CEE and CIS markets, accounting for 55% of the non-life portfolio in the CEE and 38.24% in the CIS region. 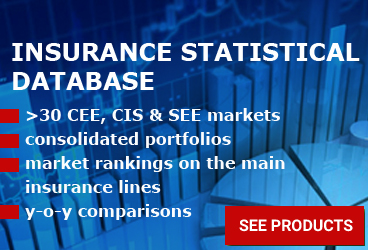 The lion's share, in both cases, belongs to the mandatory MTPL insurance line, which provides for over 37% of the non-life GWP in the CEE, while for the CIS region the line's weight in the GWP portfolio is 22.4%. In this respect, the regional market structure seems unchanged compared to the previous year. XPRIMM Property Insurance Report FY2017 presents the financial results reported in 2017 by property insurance markets in the CEE, SEE and CIS regions. The specialized magazine also includes dedicated interviews and in-depth analyses of trends in these regions. A key theme of this issue is climate change - a matter of indisputable consequence, especially after the losses recorded last year following extreme weather events that affected communities worldwide. 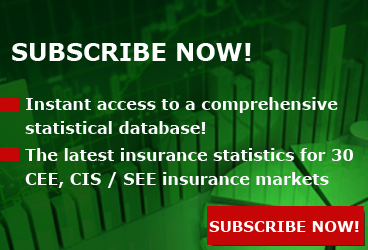 Beside the latest issues of XPRIMM Motor Insurance Report and Property Insurance Report, several other XPRIMM publications on the CEE, SEE, and CIS insurance markets will be available at the XPRIMM stand in the Fairmont Hotel, as well as at other event venues. 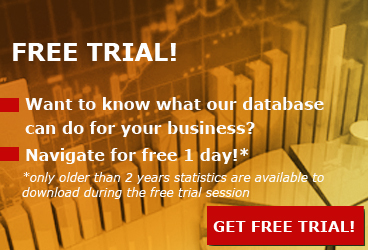 For those who are not able to visit the Monte Carlo stand this year, instant access to the insurance statistical database and the latest market quarterly statistics for CEE, SEE, & CIS countries is still available on xprimm.com. Held for the first time in 1957, the "Rendez-Vous de Septembre" is one of the most important events dedicated to the re/insurance market, bringing together major industry players from across the world - more than 2,600 professionals from 80 countries - every year in Monte-Carlo.